Mangalore is the main port of Karnataka. 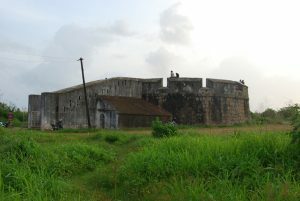 It stands surrounded by various places of tourist attraction. 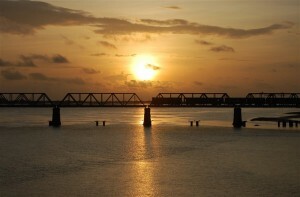 Here are some of the places to visit near Mangalore.